AT&T Chairman Randall Stephenson tells FOX Business' Charlie Gasparino that he is not surprised by the DOJ’s decision to appeal a judge's approval of the merger between his company and Time Warner. A blackout will keep HBO and Cinemax off the air of one of its biggest distributors. The signal for the AT&T-owned channels went dark on satellite distributor Dish and its sister service Sling TV as of midnight Thursday when the two sides could not come to terms on a new distribution agreement. Dish alone represents 2.5 million subscribers for HBO. It is the first time HBO’s 40-year history that it has gone dark on a pay-TV provider. HBO said Dish has been "extremely difficult" in negotiations by "responding to our good faith attempts with unreasonable" terms. Dish fired back by saying HBO&apos;s new owner, AT&T, is the one making onerous demands that could hurt rural customers and harm distributors so it can favor its own services, including Dish rival DirecTV. It also cast the conflict in antitrust terms. "Despite an opposing antitrust lawsuit filed by the U.S. Department of Justice, AT&T acquired Time Warner, including HBO and Cinemax, earlier this year," the company said in a statement. "There were no guidelines set in place to ensure that AT&T &apos;played fair&apos; for HBO and Cinemax subscribers, regardless of their pay-TV provider. "Plain and simple, the merger created for AT&T immense power over consumers," Andy LeCuyer, Dish senior vice president of programming, said. 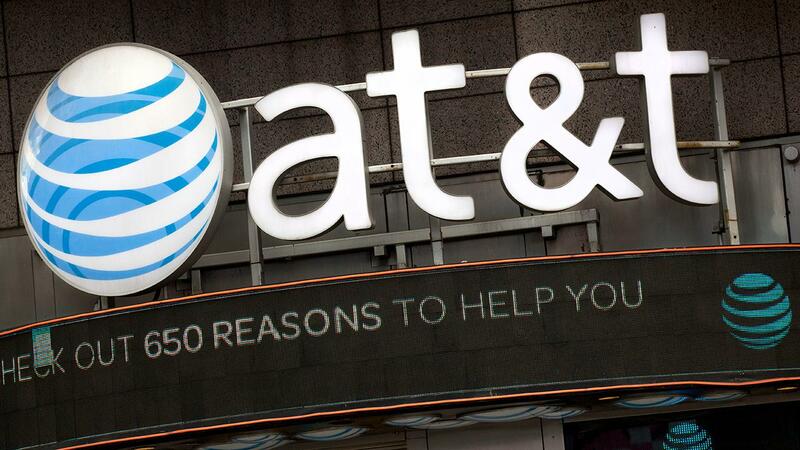 "It seems AT&T is implementing a new strategy to shut off its recently acquired content from other distributors. This may be the first of many HBO blackouts for consumers across the country. AT&T no longer has incentive to come to an agreement on behalf of consumer choice; instead, it&apos;s been given the power to grab more money or steal away customers." Removing channels has become a negotiation tactic as programmers and distributors look for leverage in affiliate agreements. Dish has shown in the past that it isn&apos;t afraid to drop channels during contract disputes. Over the past few years, networks dropped by Dish include Fox News, CBS and local TV station owners Sinclair Broadcast Group Inc. and Tribune Media Co. All eventually reached new agreements with Dish, according to Dow Jones.